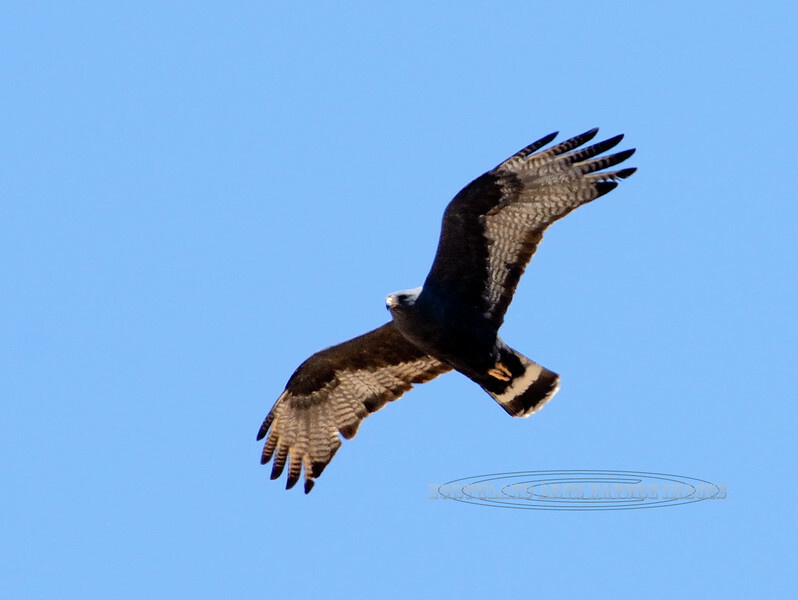 Raptors & allies-Hawk, Common Black. Yavapai County, AZ. #427.229.